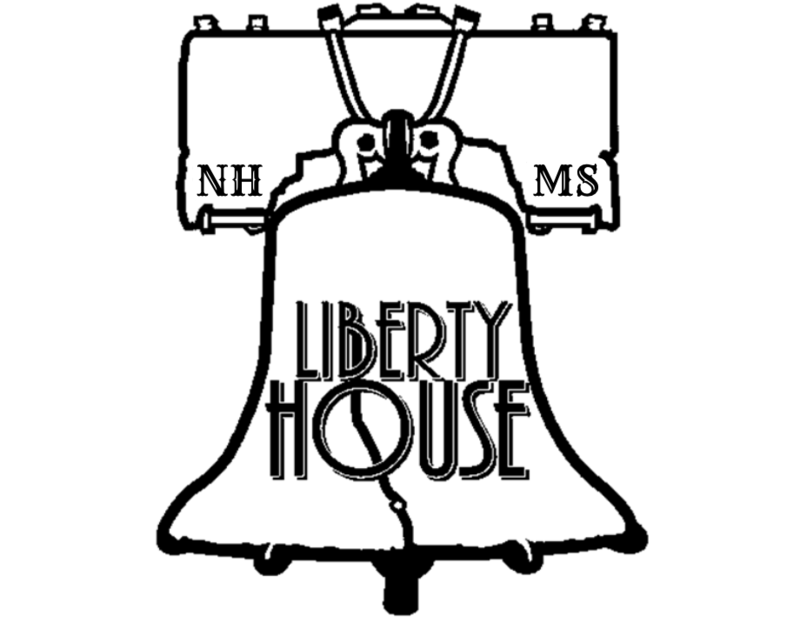 Liberty House is a small learning community within Nathan Hale Middle School. We strive to be a high performing team of teachers, staff, students, and parents to help ALL students leave Nathan Hale ready for high school and a college or career ready path. We will work hard while practicing the attributes of C.L.A.S.S. and the Choose Love Movement.